Set St Georg Ribbon and Pin-back button «9th May! with Order of the Patriotic War»- for the first time in Germany! From now on and forever for everyone who is not indifferent. 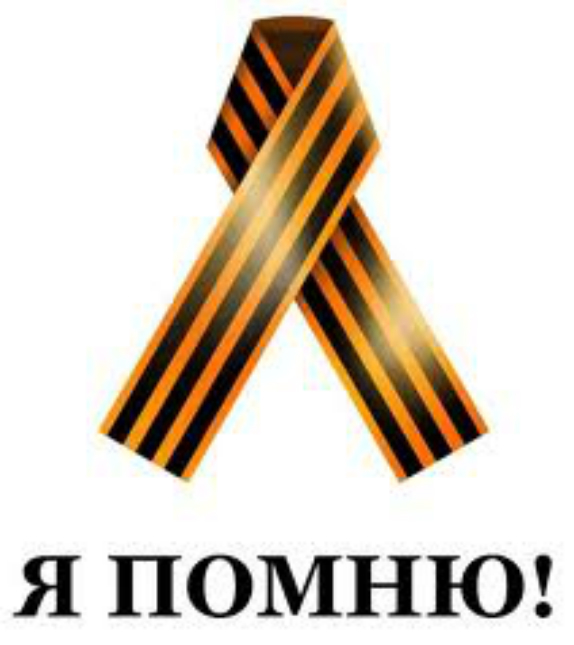 The Memory of Patriotic war! Our company congratulates those who fought for our sake and managed to save clear peaceful sky above our heads. Decades have passed but we still honor veterans and those who gave all their forces in the front. Therefore in order to hold the memory of this remarkable day sacred we offer exclusive products . 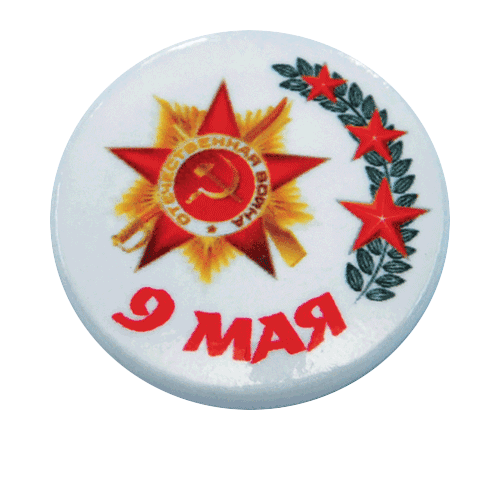 We propose to all indifferent managers, directors and organizations to order and purchase gifts for the veterans including pin badges dedicated to the Victory Day. Our experience allows us to provide the best products which will stand out each veteran, highlight the greatest extent of respect to his own contribution to the common idea – the victory over fascism. The Sankt Georg Ribbon is 50 cm length, 3,5 cm width and made basic braided ( braid ) . Painted by printing on cloth weather- resistant paints ( water resistance, light resistance , the lack of burning in the sun ) . Both sides - the same. The colors of the bands : orange, black. The analogue - St. George ribbon sash of the Order of Glory III degree. Stripes - the same width. Edges and ends are treated to prevent the ultrasonic cutting fringe . 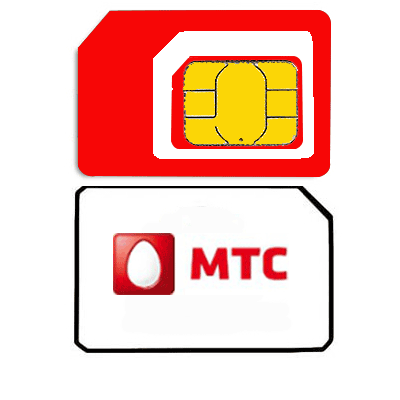 The white pin-back button is made out of a metallic base plate with a diameter of 2.5 cm, with a safety pin, is glossy, stable to water and UV-radiation. 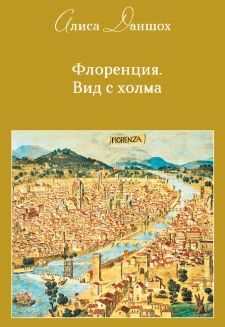 FOR ALL! Set St Georg ribbon and pin badge «9th May! 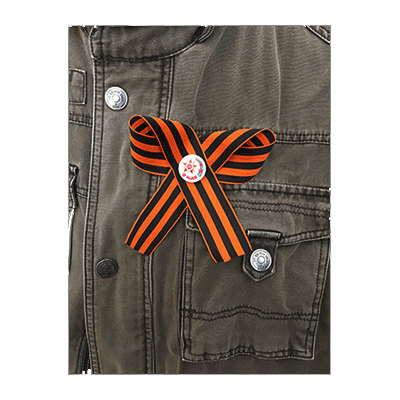 and Order of the Patriotic War» ONLY HERE! 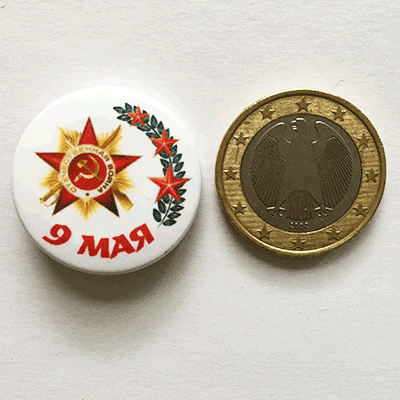 The Set of St Georg Ribbon and pin representing the Order of the Patriotic War is a nice present for your friends, relatives and guests on the 9th of May - a day of commemoration, peace and friendship.